Card-making is an ever-evolving art form. A couple of decades ago, one would need to procure specific card stock or paper and fill out forms in the post office before people can send a greeting card. People also could not have conceived of sending cards electronically through a computer. Now, in the digital age, card-making is possible by the transmission of encrypted 1s and 0s through email and social media posts. Therefore, an ultimate card-making guide is no longer limited to creating physical cards but now also involves creating cards digitally. 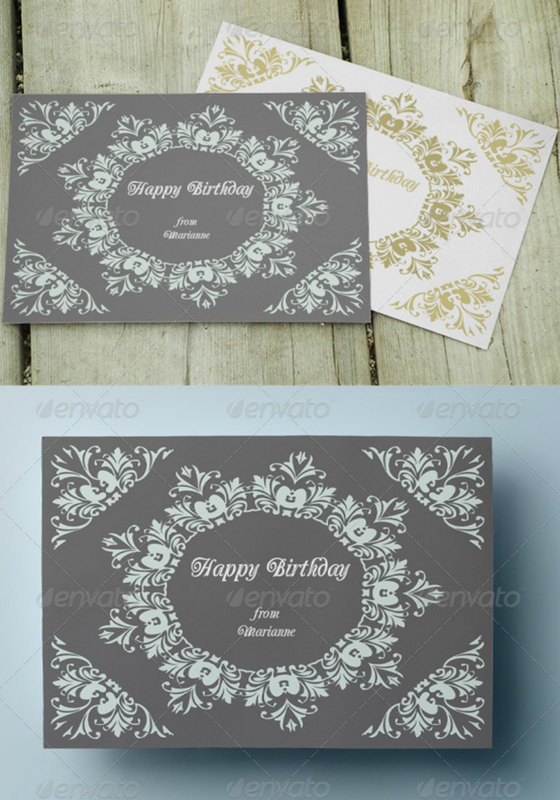 Nevertheless, creating cards (whether these are formal ones like business cards or informal ones like birthday cards) by hand is still a common practice. 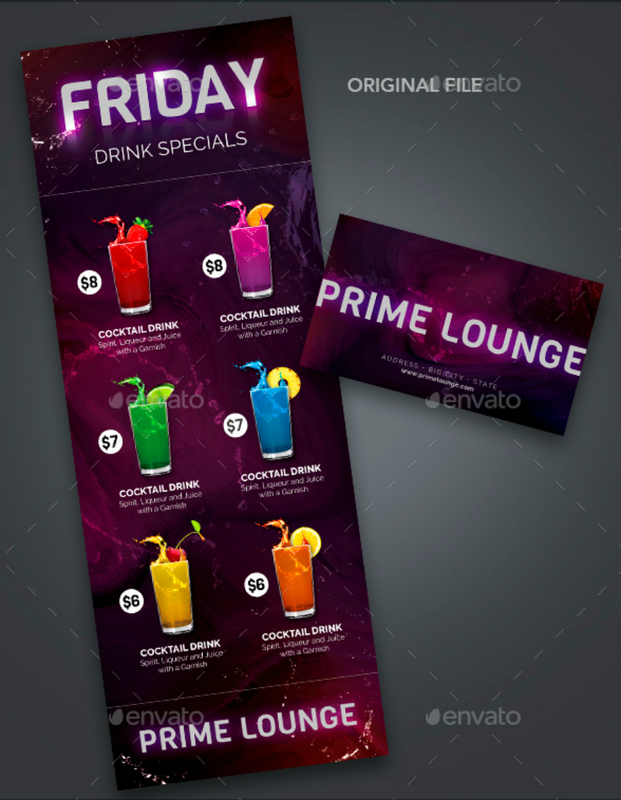 But in order to make this method more efficient, card designs in PSD format have been developed for the use of enthusiasts. What are Card Designs in PSD? So, you might be wondering: what exactly does PSD stand for? Well, PSD is an acronym for Photoshop Document. It is a file type created for any digital information stored using the image editing software called Adobe Photoshop. A card design template created using Adobe Photoshop will be saved with a .psd file name extension. In this article, we will talk about the different ways that you can choose a PSD card design and how to customize your selection to make it all your own. There are different ways to approach any card design project—from hand crafting cards to sending electronic cards. The options can be endless, especially if you start doing some research on the topic online. But depending on your creative proclivities, you may decide that you can start with using a card design in PSD format instead of doing things manually. 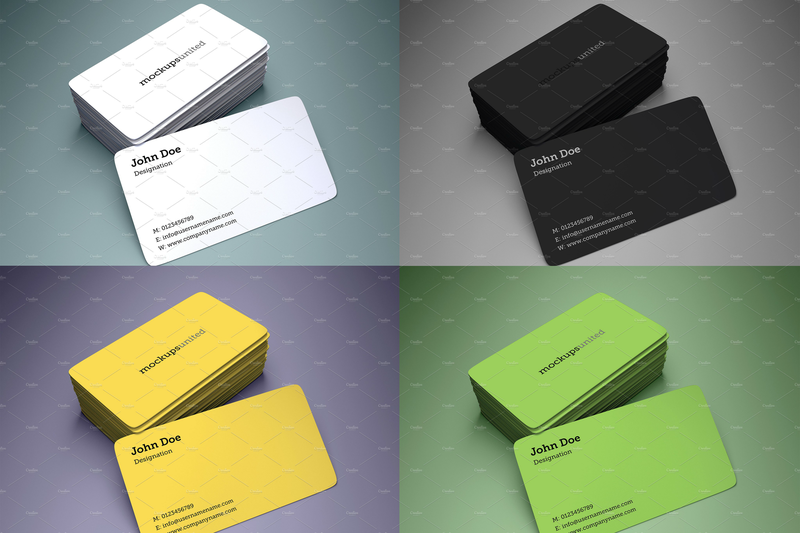 Enumerated below are five reasons why you may need to use PSD card templates. Mentally tick each item that applies to your situation to find out if this is the right course of action for you. To Save Money. Armed with just a computer, you may begin creating any kind of card design. 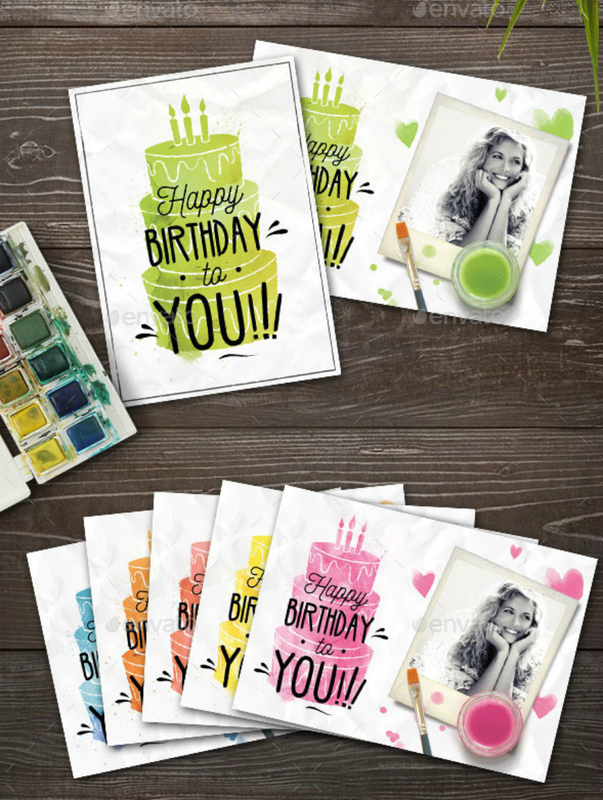 And with the help of pre-made card design templates in PSD format, you can create realistic art without having to buy and assemble the pieces for your card design. Yes, there is an associated cost for buying premium card design templates online, which is not an option if you have a limited budget. 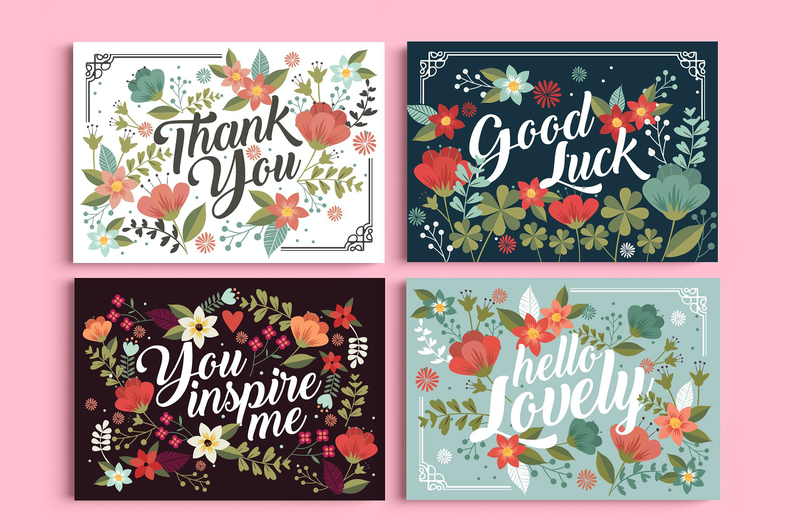 But if you know where to look, you may certainly take advantage of free card designs that would serve your needs as well. To Save Time. Another factor to consider for any card-making project is the amount of time that you have to complete the project. If you are only thinking of creating a Mother’s Day card for your own mother, then you may certainly conceptualize and create the whole thing by hand during one of your free weekend afternoons. 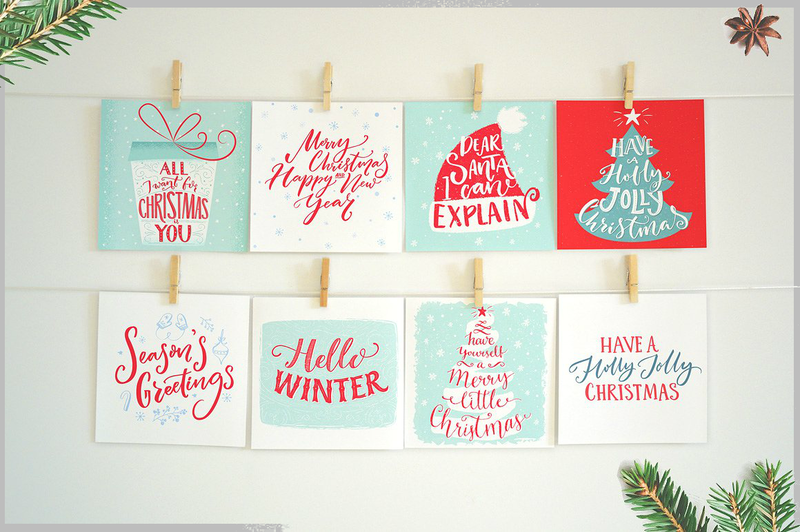 However, if you are thinking of creating multiple Holiday Greeting Card designs for all your friends and relatives, you have to allow yourself a significant amount of time to create all those cards since this would require a lot of effort on your part. 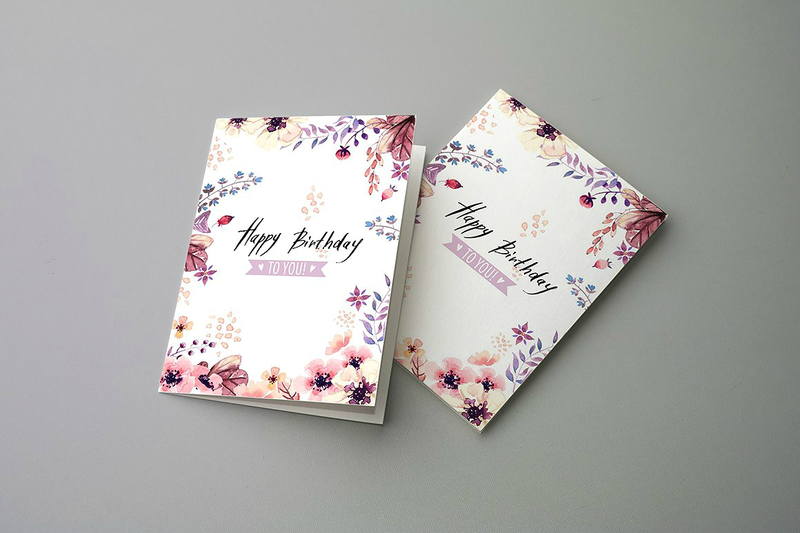 So if you find out that you will not have time to create customized cards for all your loved ones, then that is when you should consider using card designs in PSD instead. To Use Different Media for Card-Making. If you want to further develop your skill in card-making, you may use different card designing techniques in order achieve different results in your art. 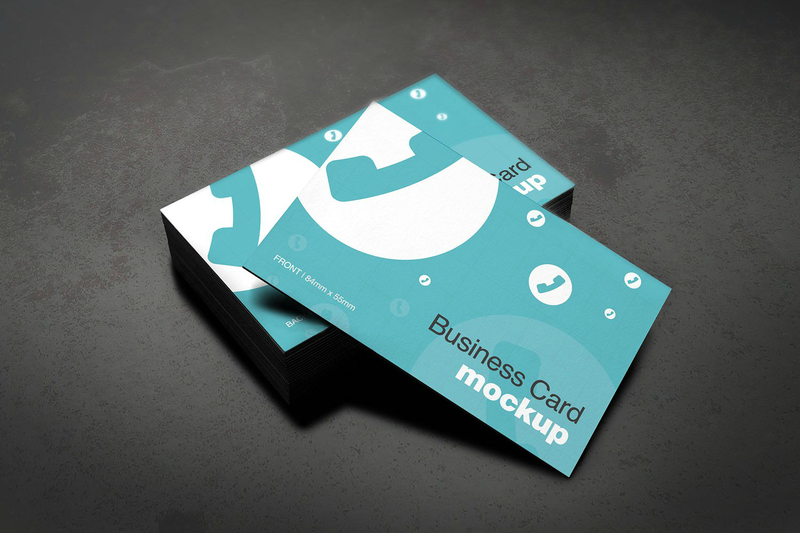 One way to do this is by using a different medium like card design PSDs in your card project. Making cards digitally is a lot different from physically cutting, gluing, and designing cards. It requires a different set of skills. If you want to learn a lot more about this type of artful expression, you may begin by using card templates. To Help Reduce Stress. For other people, card-making is a form of self-expression and emotional release. If this is your goal for creating card designs, you may still achieve them by making a card using templates in PSD format. If you choose this route, you will be doing your editing and designing tasks through software programs like Adobe Photoshop, InDesign, or Illustrator. There are also free editing software like Gimp and Paint that you could try out. Whatever editing tool and file format you choose, the end result will be a less stressed you since you have had the time to express yourself through your art while creating something beautiful you can share with the special people in your life. To Conserve Your Energy. 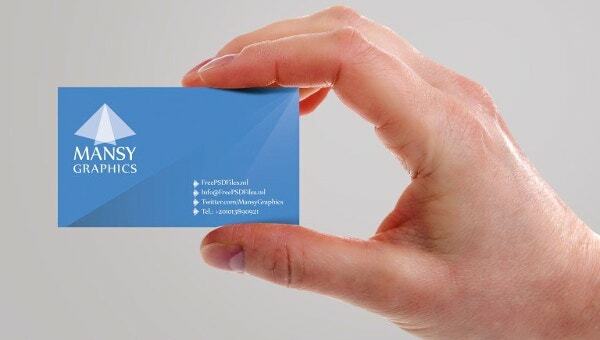 PSD card designs are pre-made by another person. 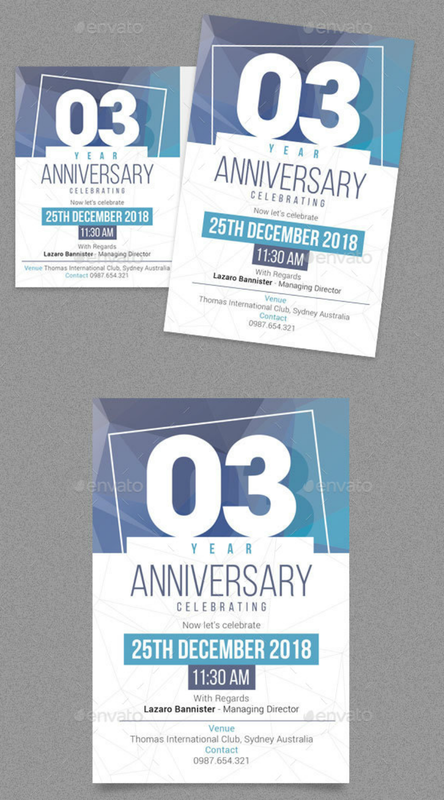 So when you use these card templates, you will not only save time and money but you will also save on the amount of effort and energy you would otherwise spend on the card designing aspect of the project. This means that you can save your mental and physical energies for doing other things—a factor that is especially important for those who have jobs or other things to do throughout their day. An example is when a bride, a friend or relative of the bride, or a wedding planner plans a wedding. 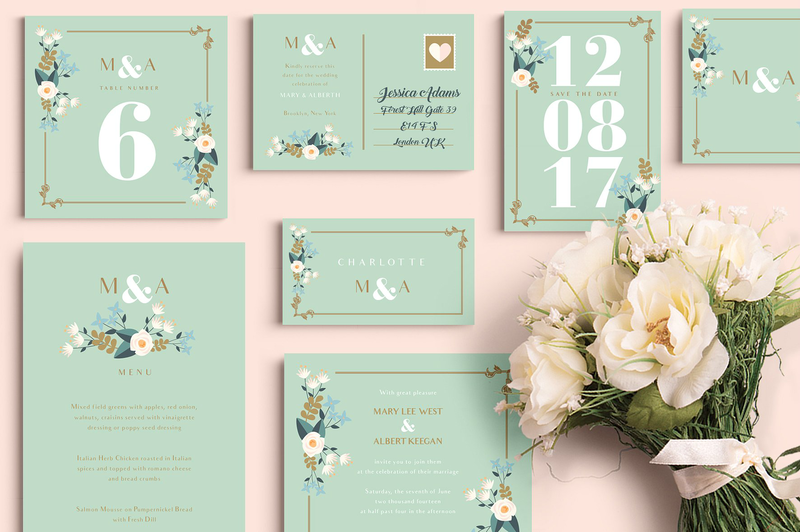 There are so many little tasks that need to be done in order to have a successful wedding event, and creating wedding invitation cards is one of them. 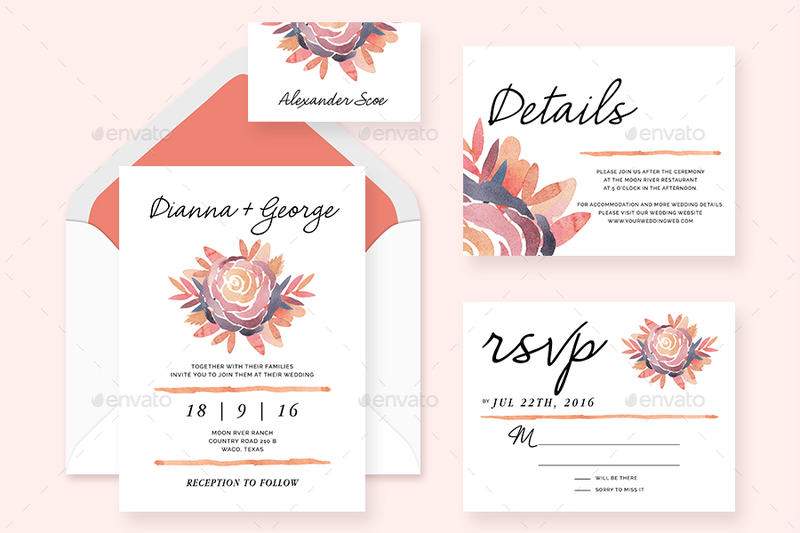 Therefore, a wedding planner can just use wedding card templates in PSD, save time and energy on creating the card him/herself, and devote her remaining energies to other important tasks. It is a win for all parties involved. You Want to Sell Your Card Designs. If you are of an entrepreneurial nature, you may use your card-making skills to earn money. However, creating single card designs manually is not that feasible especially if you want to increase your profit margins. A solution to this issue is by mass producing your card designs by converting them into a PSD file format. This way, a lot of people can order the same card design without requiring you to create a unique card design for each customer. True, there is a market for one-of-a-kind card designs and some people would be willing to pay a premium price for items that they can claim as being completely unique. 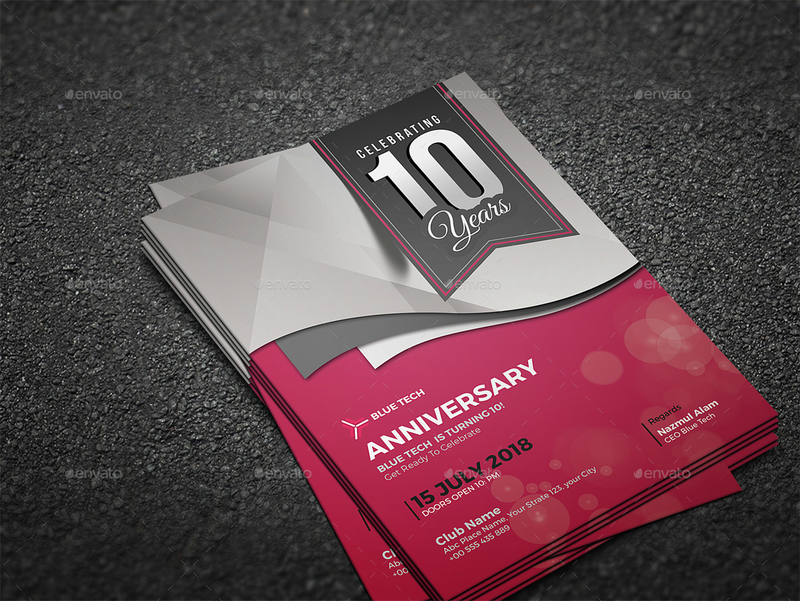 But if you want to cater to as many customers as possible and maximize your earning potential, then going digital and selling PSD card design templates is the way to go. When creating a logo, one will surely benefit from following useful tips for logo designing. 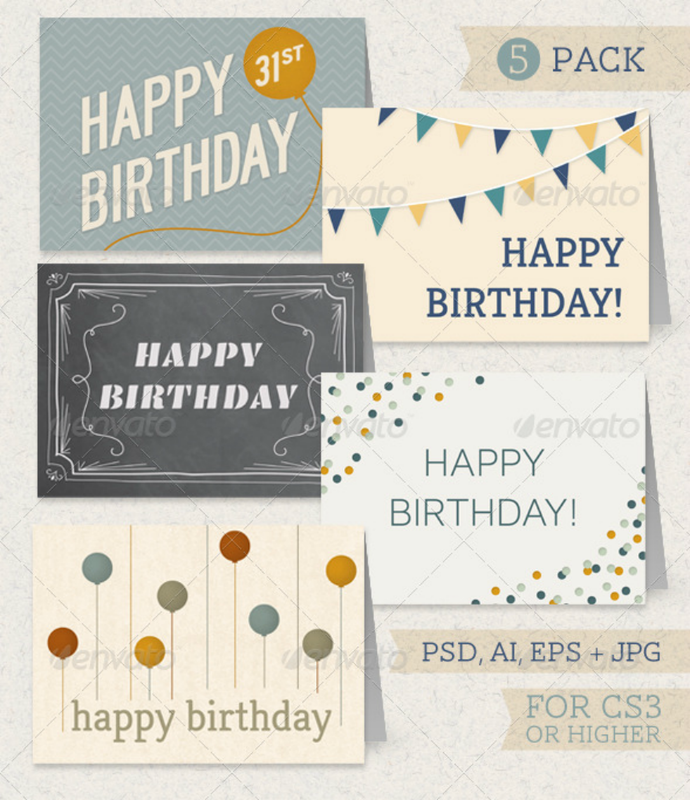 This same principle also applies to selecting a card design in PSD format. That is why we have listed below the different things you need to ask yourself prior to choosing any PSD card design template. Determine what you want. As the first criterion in card design PSD selection, determining what you want in a card can be a little simplistic. But it is nevertheless an important task because this step allows you to narrow down any design motifs that you prefer. Knowing what card design theme you want for a specific card project also allows you to focus on that concept and only consider the PSD templates that will match this theme. Determine what occasion the card is for. 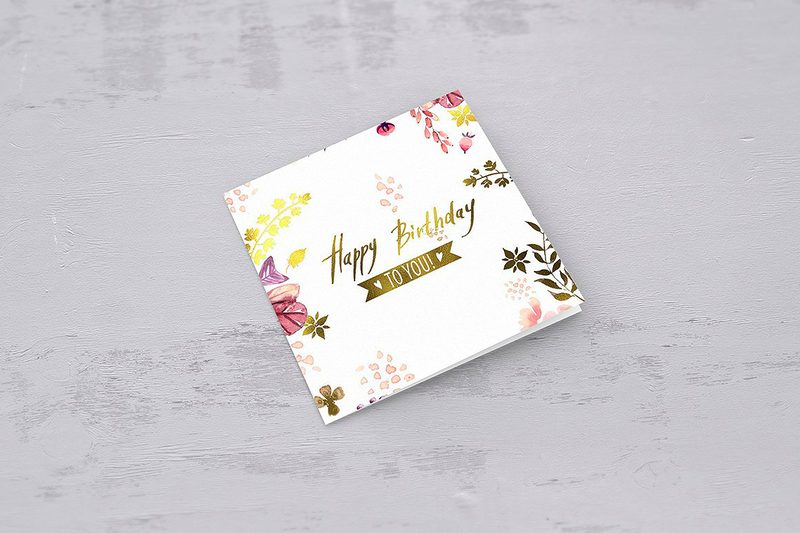 Knowing what occasion a specific card will be for often goes hand in hand with deciding the kind of card design that you want. To illustrate, if you are thinking of creating a business card, you may also decide on creating a creative business card design right at the same moment you thought about making a business card. Most of the time, there are specific design themes that will go well with a specific type of card. Who is the card recipient? 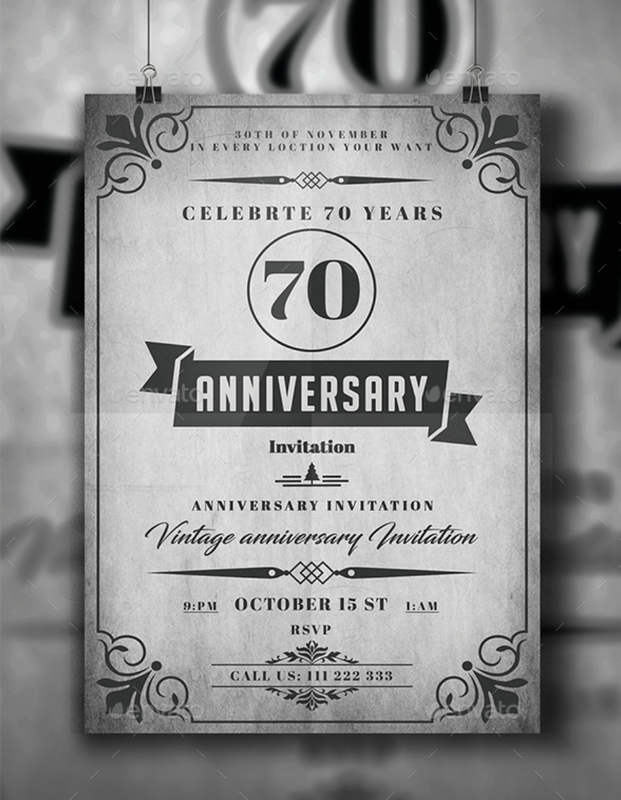 When choosing a PSD card design, you also need to picture who will receive the greeting that you will be creating. This often helps in choosing the type of card design that will appeal to the card recipient. Unless you are trying to be ironic, you need to carefully consider the recipient’s personality and preferences when choosing a card design. Asking this question typically applies for those who are creating greeting card designs that will mostly be sent to friends and relatives. Who is the target audience or market? This is another question you need to ask yourself if you are thinking of creating formal cards like corporate business card templates. When creating business cards, you need to make ones that will appeal to your current customers and also attract new customers. And if you are creating personal card designs, you will need to choose card designs that will showcase your qualifications and skills. What are your editing skills? 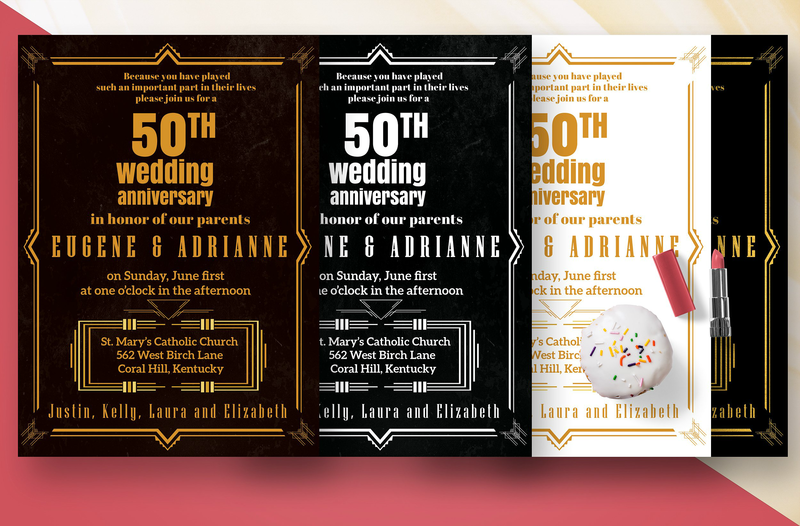 When choosing a card design in PSD format, you may need to personally edit the template and input specific information like the name of the card recipient, date, time, and other details. Some graphic designers may include the template customization as part of the price you pay and so they will do the customization themselves. 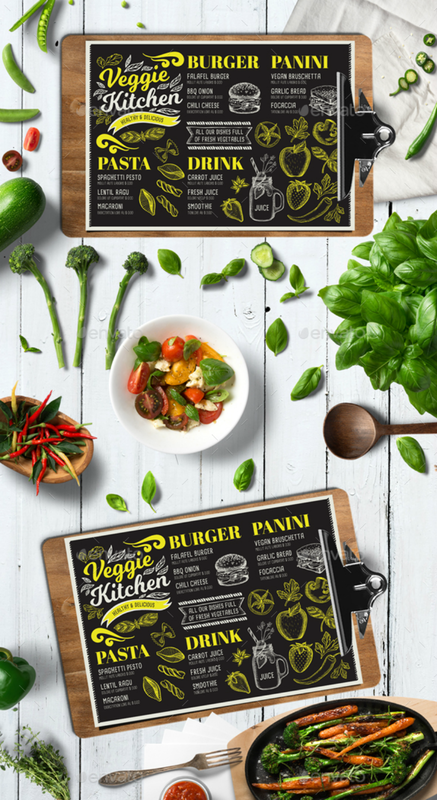 However, some PSD design templates will not include that so you will need to edit the template on your own. That is why you need to learn or refresh your knowledge of Photoshop editing so that you may create different things in addition to the typical additions to a card design. Do you have Adobe Photoshop or any compatible software installed on your own computer? In connection with the previous selection criteria, you may also need to get Adobe Photoshop installed on your computer if you want total freedom in editing a PSD file. There are other software programs that can open a PSD file format; however, the functionalities such as editing may be limited. 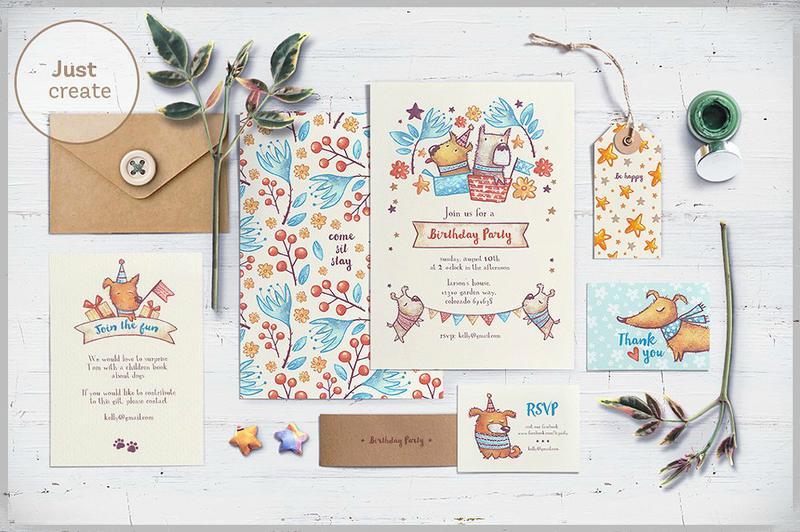 When choosing between card designs in PSD and handmade card designs, you need to know beforehand if you have the necessary equipment or software program, in this case, that can open a PSD file. If not, you may be better off creating a hand-crafted card instead. Do you have a color printer at home? 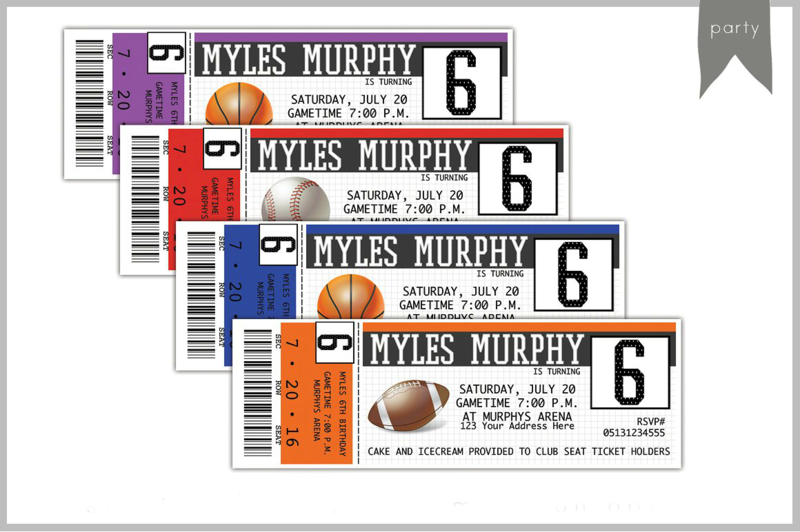 Another important criterion that you should consider prior to going the card design PSD route is your access to a printer. A printer is needed so that you can see your finished card design right away. 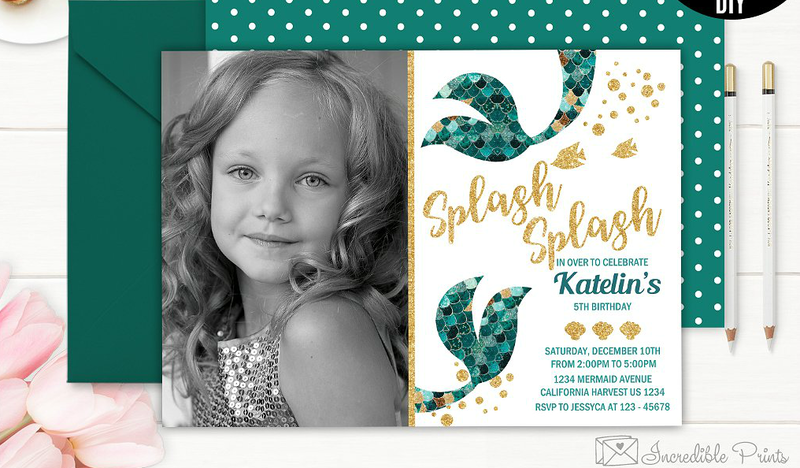 Having your own printer is also a more cost-effective approach, especially if you are going to print out a lot of cards as in the case of creating birthday party invitation cards. Others may argue that using a pre-made card template in PSD means you are losing your creative streak or that you have none in the first place. But this is a myth. Creativity has nothing to do with your source material but has everything to do with how you transform this slate into something more. Paper Quilling. Paper quilling is a unique paper crafting technique that works perfectly as a card face design element. This technique involves using strips of paper and then twisting, rolling, and bending them in order to create different designs. The designs created in this form of papercraft is reminiscent of those curlicues found in gate metal works. To learn more about paper quilling, you may study various tutorials online or practice the craft by joining a class in your area. In order to create an appealing card design using paper quilling, make sure to use complementary color schemes or ones that you deem will best make your design pop out. Pop-Ups. Speaking of things popping out, the next design technique that you may incorporate into your card design is a pop-up mechanism. Pop-up cards may be used to surprise the card recipient with the card’s content. It is also an ingenious way to catch someone’s attention using a generally mundane object like a greeting card. Creating pop-up mechanisms in a physical card will require knowledge of two other paper crafts called origami and kirigami (these two art forms will be discussed further). Pop-ups can be applied both in serious personal card designs and in informal funny greeting cards. Origami. Many may be familiar with origami—the art of paper folding developed by the Japanese. Most people may have learned basic skills in this art form during their childhood years when they created paper airplanes and paper sailboats. More advanced forms of origami may be applied towards card-making. If you use card templates in PSD as your design base, you may glue the origami crafts you have created onto the card face once it has been printed out. Kirigami. Another Japanese paper craft called kirigami may be used to jazz up any card design project that you can think of. Kirigami, when translated loosely from the Japanese, means paper cutting and folding. Kirigami is different from the paper cutting technique used in the Western world since kirigami only involves as minimal cutting as possible. Kirigami works best with origami as an art form since kirigami only calls for cutting paper when absolutely needed. Learning this technique will allow you to create papers that slide, fold, and even pop up when you open the card. And for a card that started out from a card design PSD, it will surely make its recipient’s heart melt in awe. Stenciling. This design technique makes use of a pattern placed on a piece of paper where color is rubbed or spread over the pattern. Once the pattern is removed, the paper takes on the shape and color of the pattern. 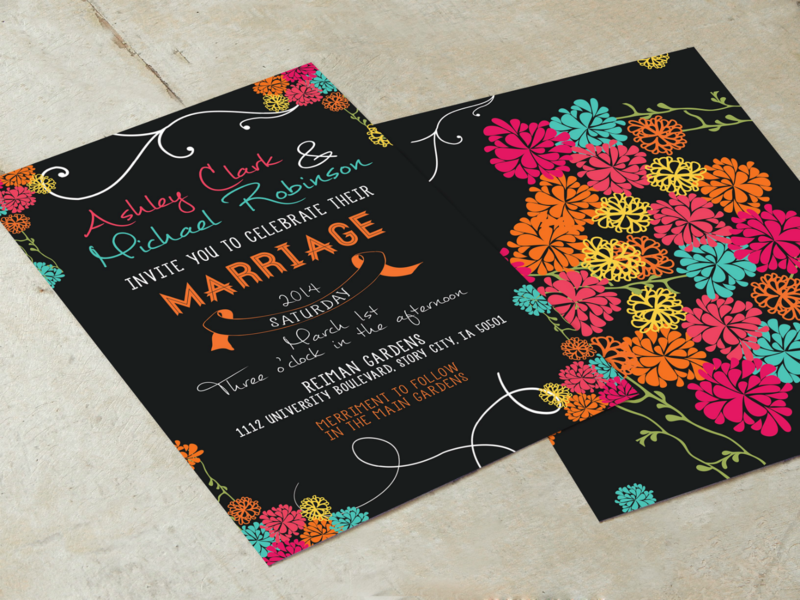 When done correctly using intricate stencils, the resulting card face design will surely capture other people’s attention. This type of technique may work well when creating minimalist card designs or if you want to add a personal touch to plain business cards. To illustrate, you may use a monogram stencil to create monogram stickers for a business card design. Paper cutting. This art of creating an image or scene by cutting a single piece of paper has many variations in different parts of the world. Historians even say that this art is as old as the invention of paper itself. 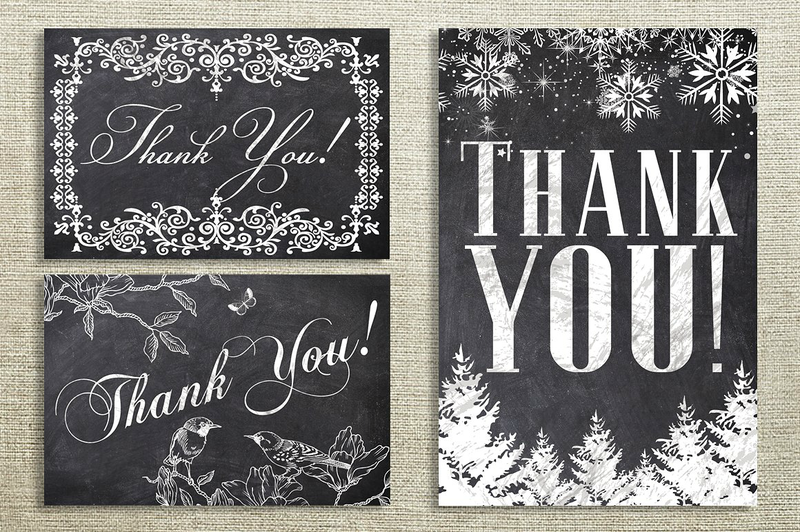 In the digital age, paper cutting may still be employed as a means to enliven a card design. One may do this by first following a card design in PSD format and then just tracing the image outlines on the card face. To make up for the part that was cut out, a different color of paper may be layered underneath it. 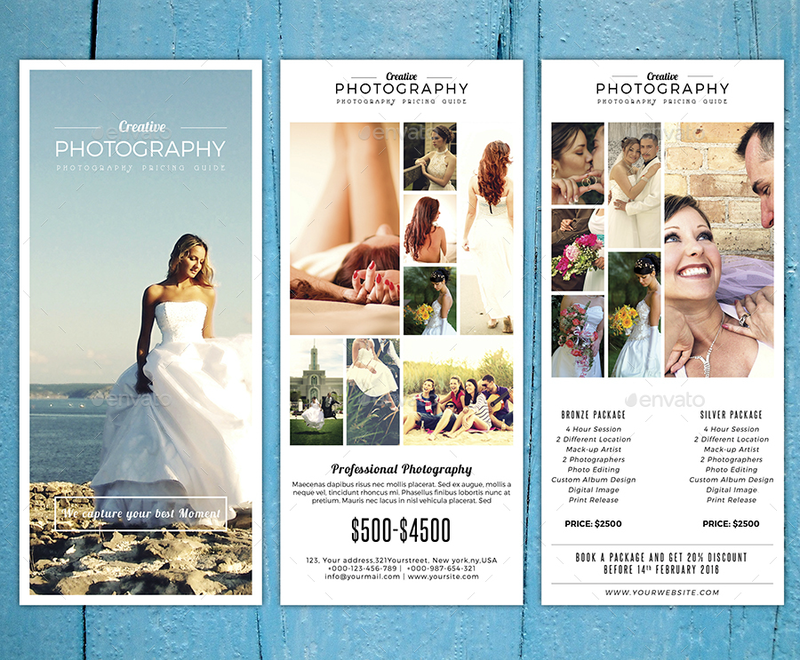 This action then helps create depth and emphasis on the card’s cover image. Rubber Stamping. This design technique uses a piece of sturdy material that is cut carefully to follow an image or pattern. A layer of color using paint, dye, and other coloring agents is then applied over the pattern. Then, it is stamped onto another surface, which is typically paper. By doing so, the image is transferred onto the sheet of paper. Now you have a colorful design on your paper without having to manually draw it. Rubber stamping nowadays typically uses rubber where the carved out images or patterns are placed. This technique also makes it easier to replicate intricate designs that were previously drawn into a card’s face. 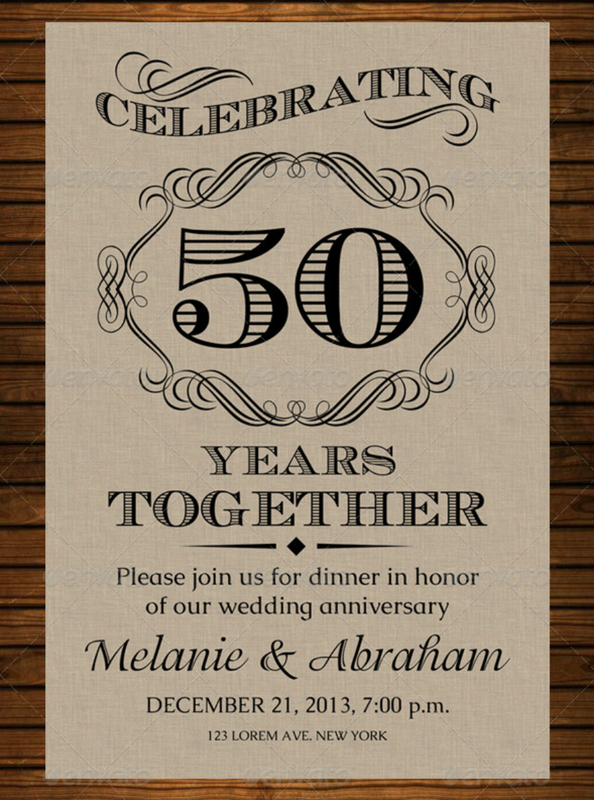 This rubber stamping technique is commonly used when designing printable wedding cards and other party invitation cards. In order to create the best card designs, one needs to combine both the logical and artistic parts of the brain. Creativity does not only mean raw creation skills. It also implies being real-world savvy. You need to conserve as much of your brain functions for more demanding creative pursuits like transforming an already artistic PSD card design. This way, you will not get burned out while you are going through the whole process. Plus, there is nothing wrong with relying on PSD card designs. You may not have created the base PSD template, but you have definitely helped unearth that template’s ultimate design potential. Think of it that way, and you will be on your way to a productive day!